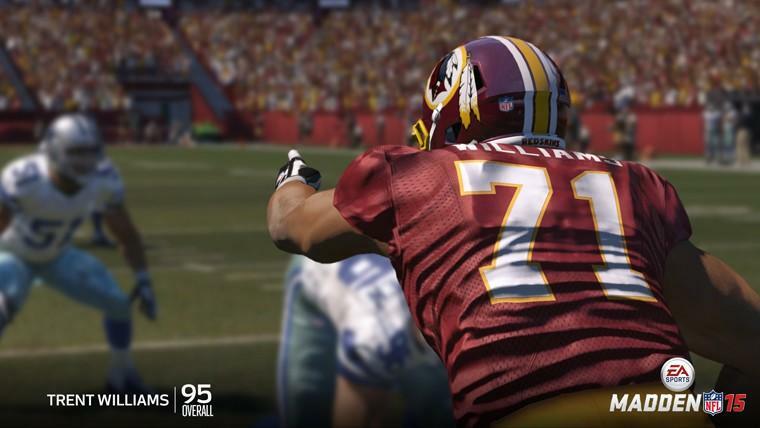 Microsoft and EA are teaming up for another potentially money-saving deal with the Xbox One and Madden NFL 15. Of course, the first deal I'm referencing here is EA Access, which you can read more about here. If you're a big fan of Madden and you've been considering an Xbox One, you might want to wait until Aug. 26 to take the plunge. Madden NFL 15 is being bundled with a Kinect-less Xbox One for $399, the same price as just the console without a game right now. Here, per the Xbox Wire, is what you'll get with the bundle. They say the bundle will be in limited supply, so heads up if this is something you really, truly want. On a related note, word has it that Sunset Overdrive will also be bundled with an Xbox One later this year. That console, though, will be white.